BURLEY — A Paul man was sentenced to 10 years in prison for robbing a convenience store with a rifle. He will be eligible for parole in three years. 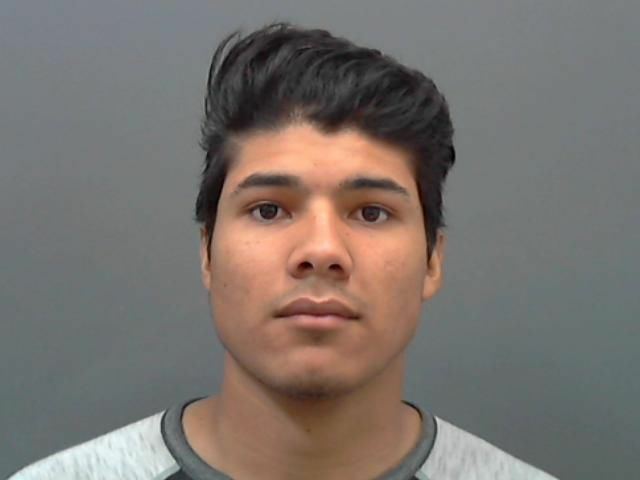 Gregori Bracamontes-Martinez was sentenced Oct. 9 by a Cassia County judge after he pleaded guilty to a charge of robbery in exchange for the Cassia County Prosecutor’s Office dismissing the felony enhancement charge for the use of a deadly weapon, burglary and criminal conspiracy. He also has to pay court costs and pre-sentence investigation costs, reimburse public defender costs and pay a $5,000 violent crime fine to the store cashier. He also has to pay restitution. The amount of the restitution will be determined later. 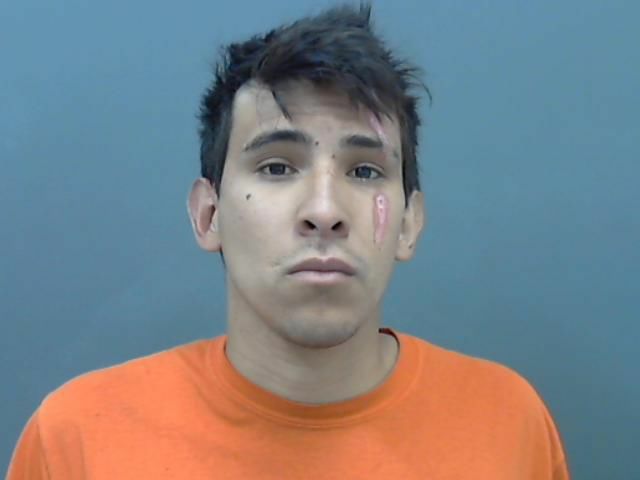 His brother, Jesus Bracamontes, 23, of Paul, has also pleaded guilty to robbery under a plea agreement with the prosecutor’s office. The prosecutor is expected to recommend a 4- to 10-year prison sentence be suspended so Bracamontes can participate in a theraputic program known as a rider. The case is set for sentencing at 10 a.m. Dec. 4 in Cassia County District Court. The case stems from a May incident where he brothers entered a store on Overland Avenue with Bracamontes-Martinez carrying a rifle, court records said. Bracamontes put money on the counter near the cash register and tried to purchase a lighter and Bracamontes-Martinez told the cashier to open the register and hand over the money, police said. The pair left on foot and Bracamontes was arrested soon after. Bracamontes-Martinez fled the area in a stolen vehicle, which broke down on him in Maryland. He was arrested by deputies when he arrived back in Burley on a Greyhound bus. BURLEY— A Nampa man who police say entered a woman’s apartment while she was showering and threatened her with a knife has taken a plea deal.